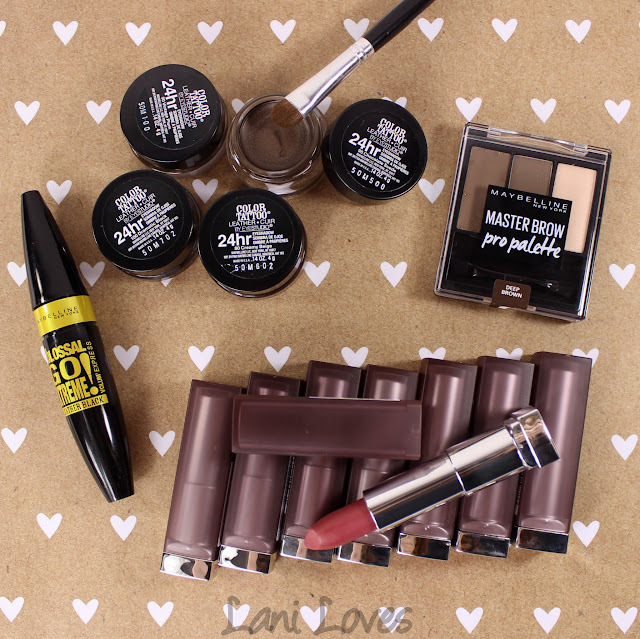 Maybelline don't do new releases by halves - they kicked off 2016 with a monumental number of additions to their range, finally bringing long coveted products to New Zealand shores. 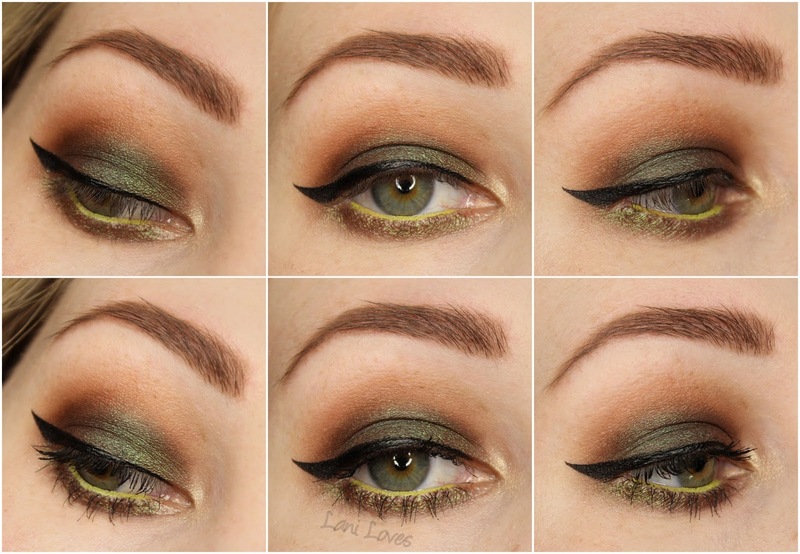 I've got swatches and commentary on everything for you, so grab a cuppa and get comfy! More detailed reviews will be posted on most products at a later date but if there's anything you'd especially like to see don't be afraid to sing out. Now without further ado, let's dive in! 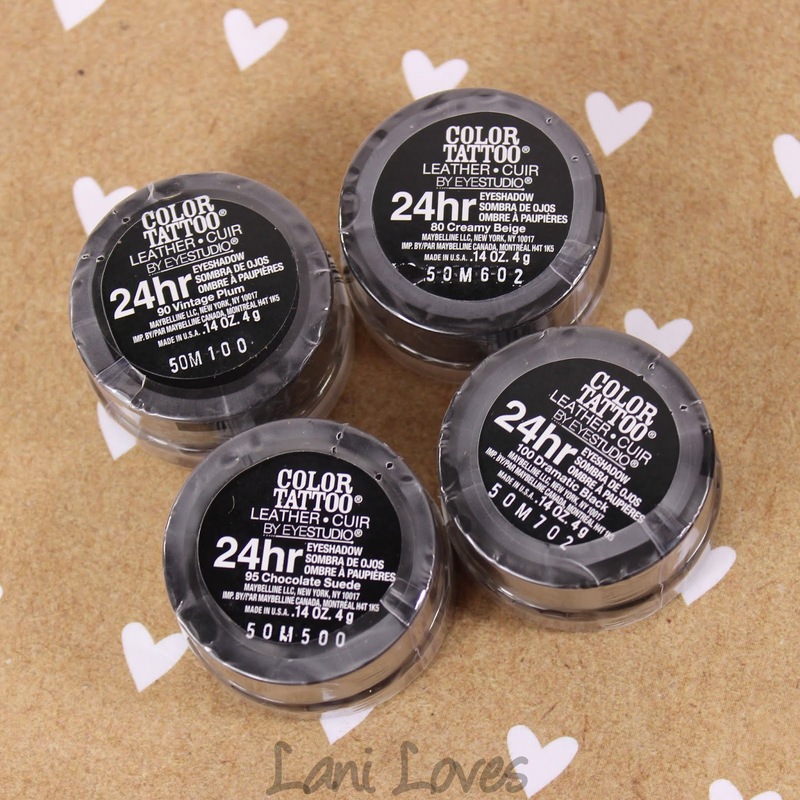 Color Tattoos (RRP $13.99NZD) have been the darling of the beauty community since they launched a few years back and the Leather range doesn't let down the team. They're exceptionally pigmented with just enough creaminess to make application and blending effortless. 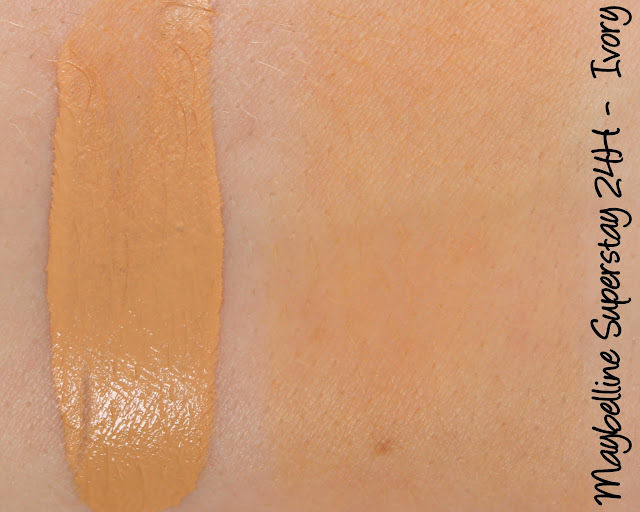 I often struggle with cream eyeshadows creasing, including some of the more shimmery Color Tattoos, but the Leathers hold up on me really well and I quite like the neutral shade range. There's Creamy Beige, a warm beige with very subtle shimmer, Vintage Plum, a light dusty purple, Chocolate Suede, a medium-dark brown with chocolate and copper shimmer running throughout and Dramatic Black, a classic matte black which is a welcome addition to the line up! I'm looking forward to using that one as a base for duochrome eyeshadows, so far I've used it as a gel liner which it worked wonderfully for. Which colour is your favourite? 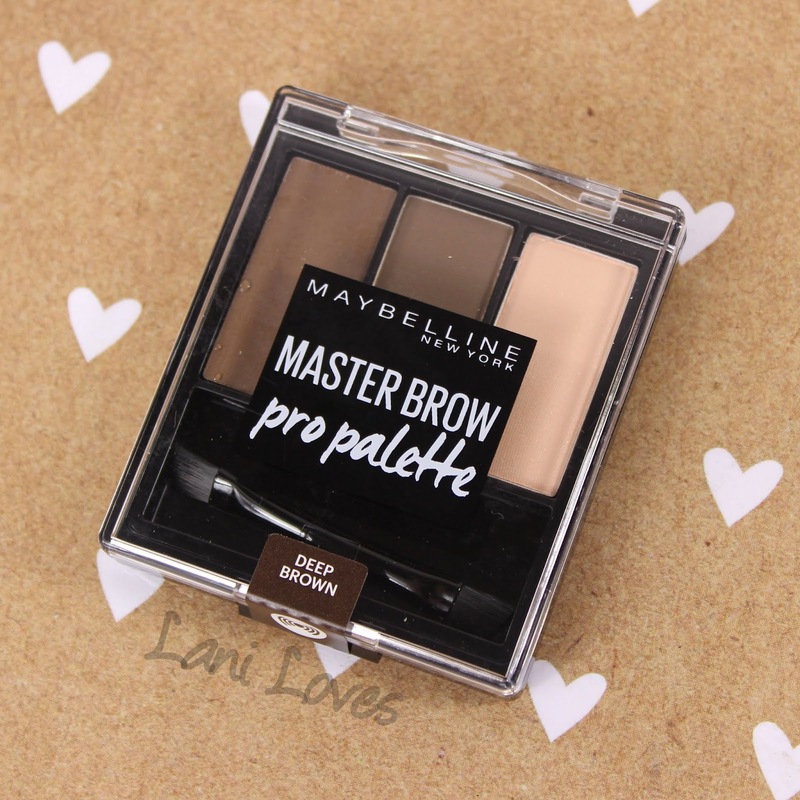 The all in one convenience of brow kits has anchored them in my makeup bag in recent months and the Masterbrow Pro Palette (RRP $19.99NZD) is an excellent example of why. There are two colour options available: Deep Brown, which I have, and Soft Brown. Each kit contains a tinted wax, a powder, and a sheer highlighter shade to carve out and emphasise beautiful brows. 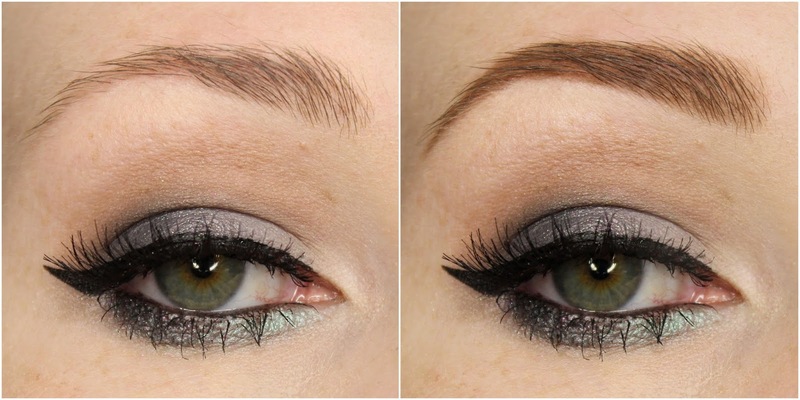 The brow colours have a good amount of pigment and the wax locks my unruly brow hairs in place. While most applicators included with kits and palettes are rubbish, the double ended angled brush included in the Masterbrow Pro Palette is actually pretty great. I use one end for the wax and the other for the powder and then dab on some of the highlight with a finger or a fluffy eyeshadow brush. This is definitely a must have kit if you love boldly defined eye brows! 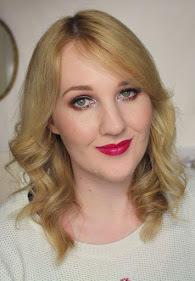 Maybelline have always held a great reputation for their mascaras and I've tried and loved a fair few of them - but oddly, never anything from their long running Colossal series! The Colossal Go Extreme! 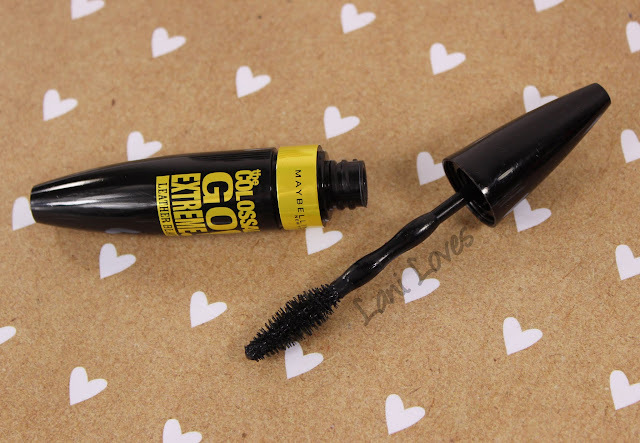 Leather Black mascara (RRP $24.99NZD) boasts a lengthy name and a formula that lifts even my stubborn lashes - I don't curl my eyelashes for mascara demos, but with a lash curler I think this mascara would be pretty unstoppable. It doesn't clump or flake and gets the job done. 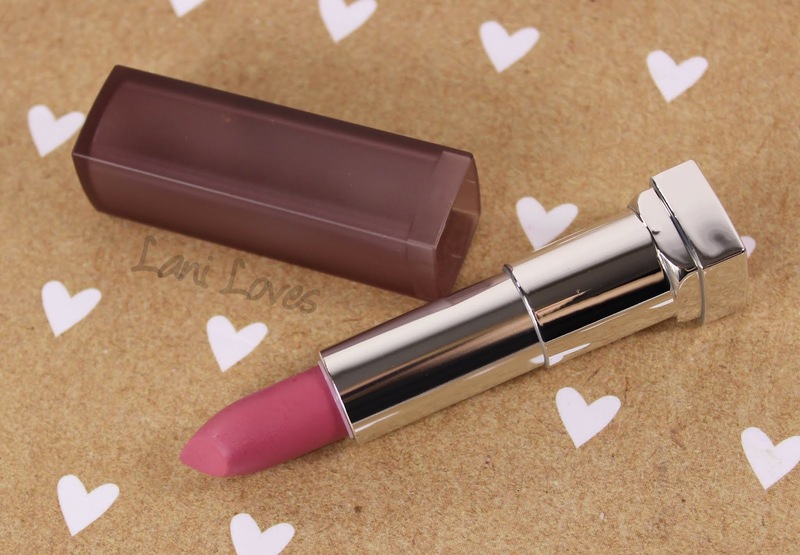 I've already waxed lyrical about the Creamy Matte lipsticks before (see part one and part two) but I'll happily do so again because it's a formula that I really, really enjoy. 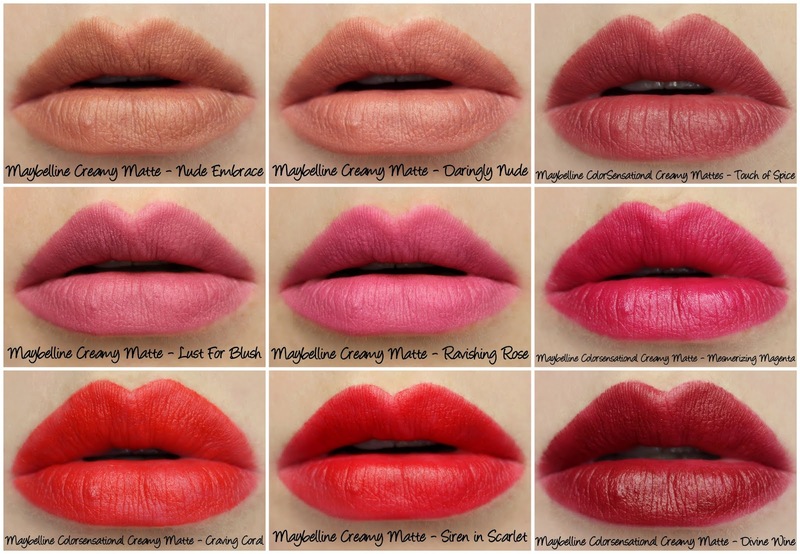 Banishing stiff, drying mattes firmly in the past, Maybelline's Creamy Mattes (RRP $19.99NZD) go on smoothly with a lovely cushiony texture and excellent colour pay off. I cannot recommend these enough! 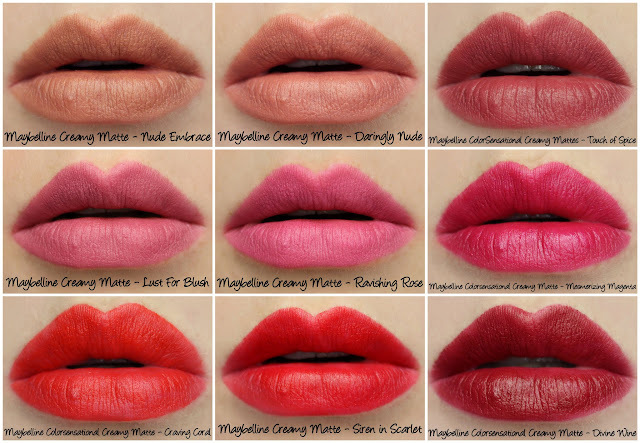 My current favourite shades are Lust For Blush and Touch of Spice. Which ones do you like? 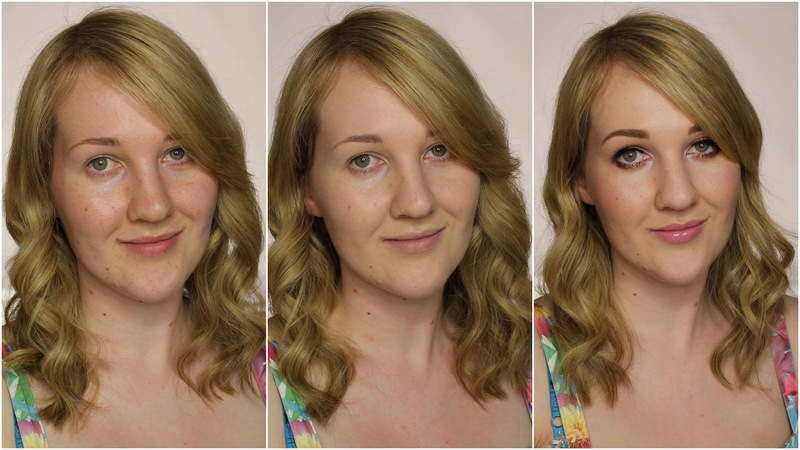 You know, I don't think I've ever actually tried a Maybelline liquid foundation before, which is almost criminal. Superstay 24H (RRP $33.99NZD) is a reworking of their classic Superstay formula, made to last longer and wear better by moving with your skin. 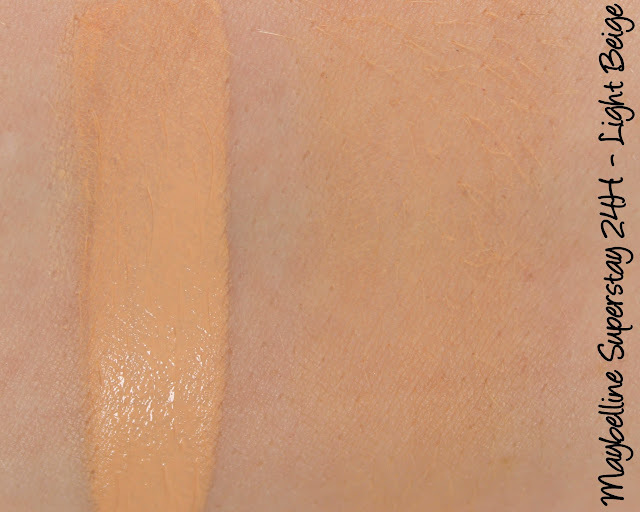 The coverage on this is great, I'd call it medium to buildable with a very natural finish. It sits really nicely on the skin and fades evenly, I didn't experience any breaking up, patchiness or oxidization over the day. My only critique is that there are just eight shades in the range right now, so finding your perfect match may be a challenge. Fortunately Light Beige was pretty spot on for me! Rounding out the new launches are the Color Blurs (RRP $16.99NZD), velvety matte lip pencils with incredible colour pay off and a built in smudger to help you nail the ombre lip look. This application style has been incredibly popular in Korean beauty for ages so it's great to see Western brands taking notice and bringing us a more accessible version. 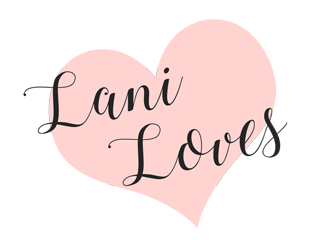 There are five shades in the range and I've reviewed four of them already so don't forget to check out the post for more info. Phew! That's a lot of new things to check out. Does anything tickle your fancy? 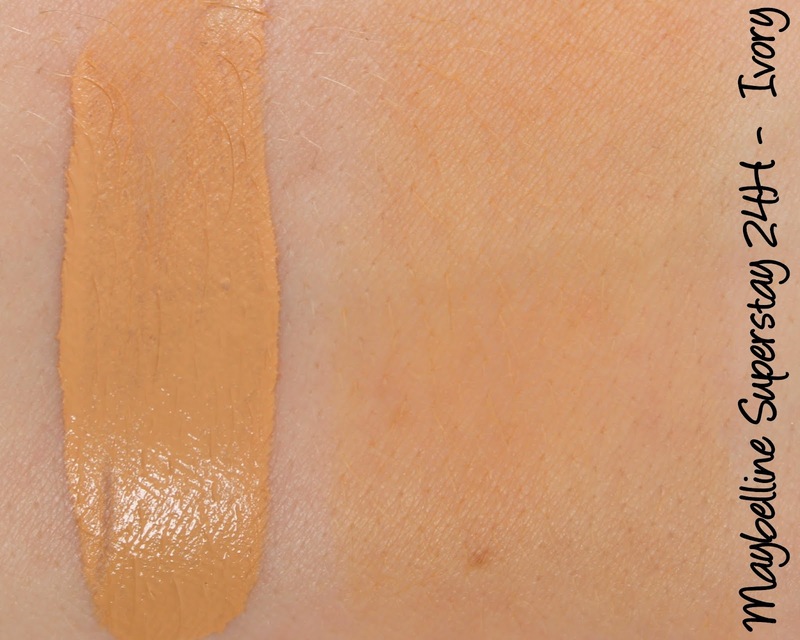 I really want to check out the fifth Color Blur shade and the Superstay 24H Longwear concealer to see how well it pairs with the foundation - I'm scraping the bottom of my beloved tube of Fit Me concealer! I'd love to hear about your favourite Maybelline products. 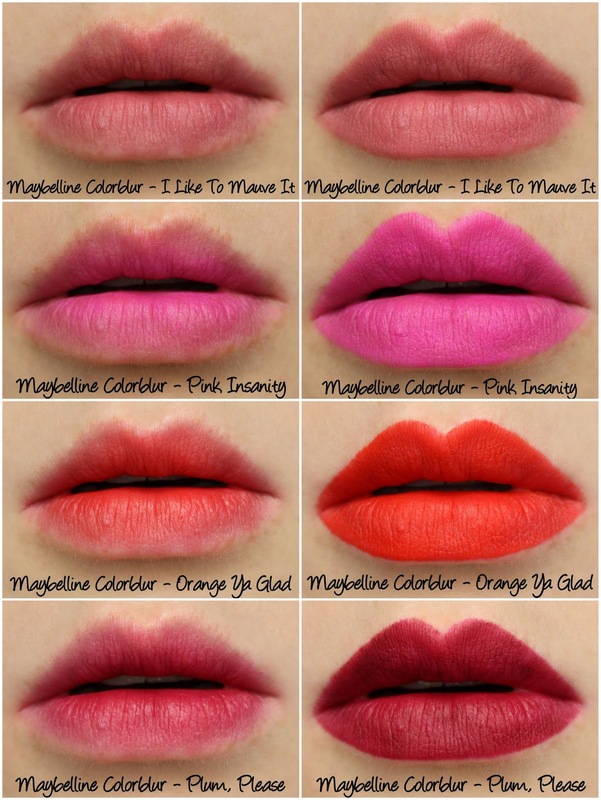 Maybelline is available nationwide at selected pharmacies, department stores and supermarkets.